Our mission is to provide outstanding homes and service to the home builders of Traralgon to Warragul and surrounding areas. 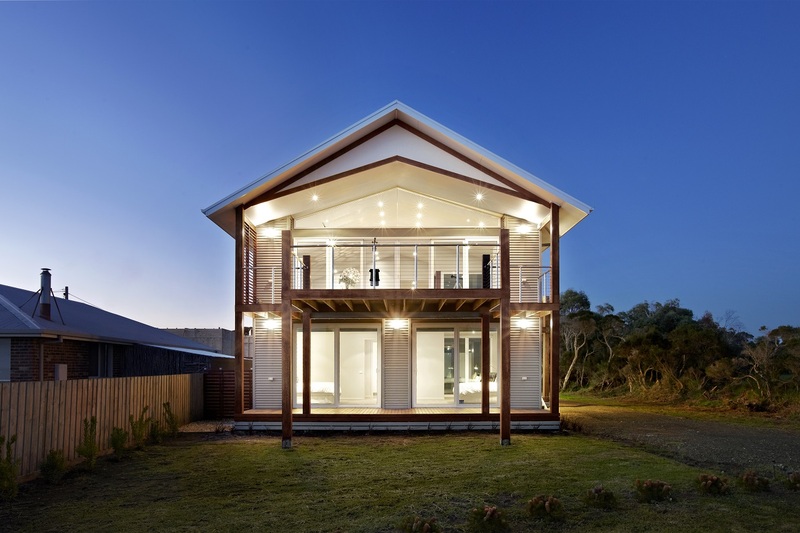 Skyla Homes is dedicated to provide onging work to many great trades and businesses throughout Gippsland area – as they have done for the last 13 years. Skyla homes is commited to the local community and sporting events as a proud sponsor of the Traralgon Football, Netball club and Traralgon Tennis Association. Craig is also a regular contribuor to the BCF Organisation and the WWF Australia. 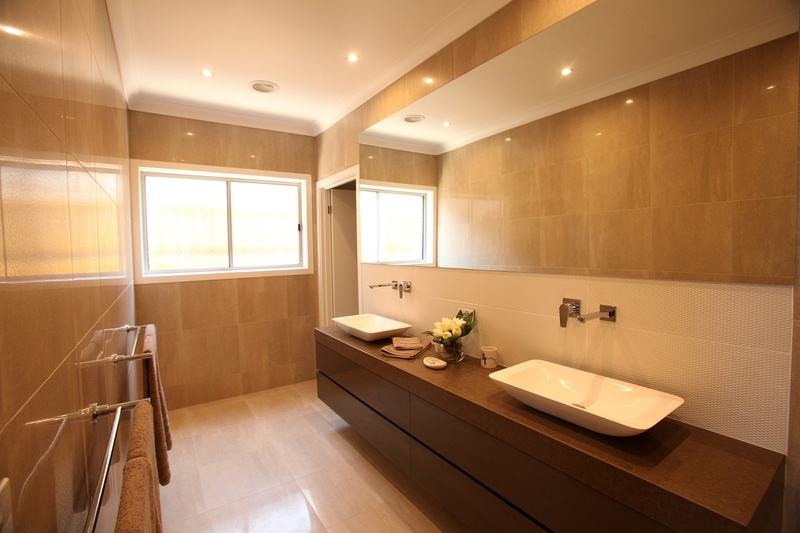 Builder of Brilliant Homes from Traralgon to Warragul and surrounding areas. A stand out feature of our business is the client will only deal with the builder throughout the construction of their new home. We pride ourselves on using the best local tradesmen from Traralgon to Warragul and surrounding areas, who do not rush jobs by taking shortcuts. “I guarantee all clients will be happy at the end of each and every construction”. As a family-run business, we have low overhead costs and only employ qualified local tradesmen who make my job easier when it comes to supervising all work. There is nothing more satisfying than seeing our clients walk through their new home ecstatic and satisfied, when it is completed. One of our goals was to set up a Display Home which we achieved, It opened in spring 2012 and is located at 64 Bradman Boulevard, Traralgon. Our aim is to continue doing what we do best, providing quality homes to the people of Traralgon and our surrounding areas. We are always thinking of new ways to improve all aspects of our business. As the the owner, sales supervisor and very much hands-on carpenter of Skyla Homes. 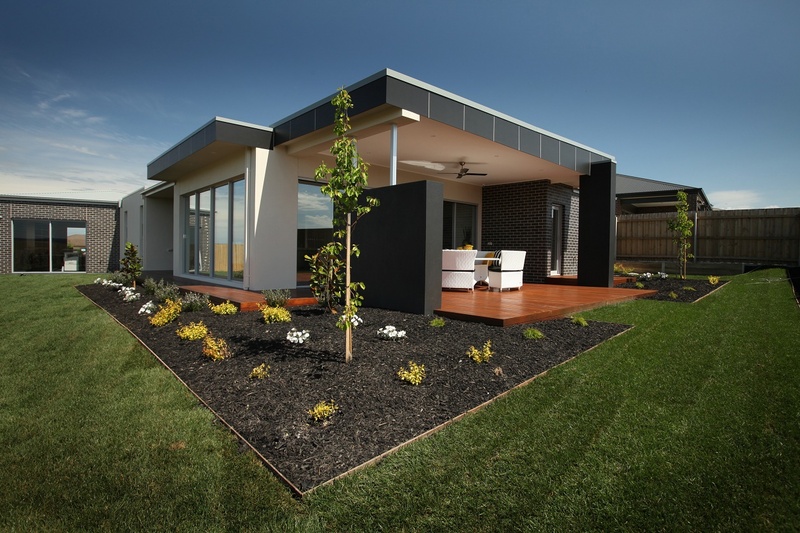 Skyla Homes is a domestic building company of quality homes Traralgon. My wife and I were looking for our first home to buy when I was still an apprentice carpenter. My boss advised me we would be better off building our own home. So, we built our first home and the business took off from there, building speculative homes and then selling them. We became Skyla Homes in 2004. Building custom homes for clients, entering them into the Housing Industry Awards and being announced winner or runner-up is an achievement in itself, but to have done this six years straight is great. The HIA judging panel recognise quality workmanship provided for clients and have rewarded us for this. There is a bit of competition in our industry, but competitors come and go. I stand by the motto “you get what you pay for”, so as long as Skyla Homes keeps providing quality homes to customers using quality local tradesmen, we will keep doing what we do best, and remain ahead of the game.